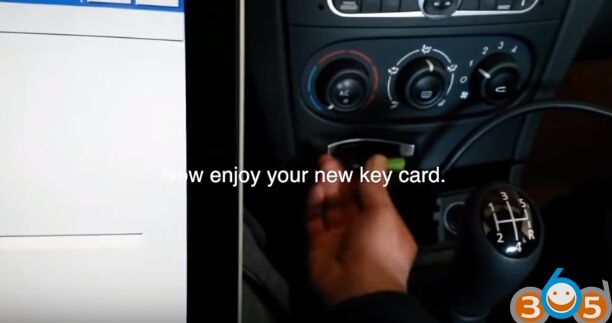 Here’s the instruction on Chinese key card Chinese Renault Can Clip. Disclaimer: The tutorial was translated from Russian. You are at your risk. After replacing the engine, I had one car key card. I need to add a spare key so I ordered a 3-button spare key card online. 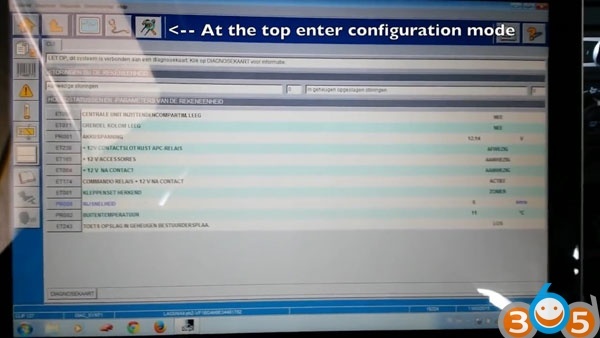 (Renault Clip showed that the key is 433 MHz with support for the remote control function). The key came within a month. The quality is good, but not perfect. From the original key Renault 7701209132(according to this number, the key without the remote control function) differs in the thickness of the body, which is 0.5 mm thicker than the original key. The gap between the key card case and the original metal key inserted into it. There is also a very noticeable gap between the key-card case and the metal key inserted into it. The gap was present both with the Chinese blank for cutting the key, and in the original second key of my car put into the case. Also, due to a 0.5 mm thicker case, a step will be between the key card case and the original metal key inserted in it, since the plastic part of the metal key is thinner. The instruction is applicable only to Renault Megane II phase 1. 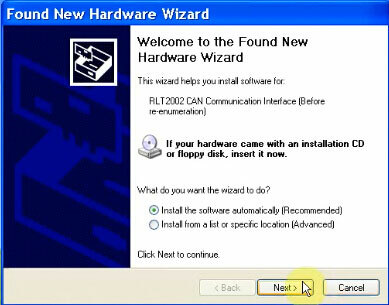 For programming the key card used the old V116 version of the program CAN Clip. 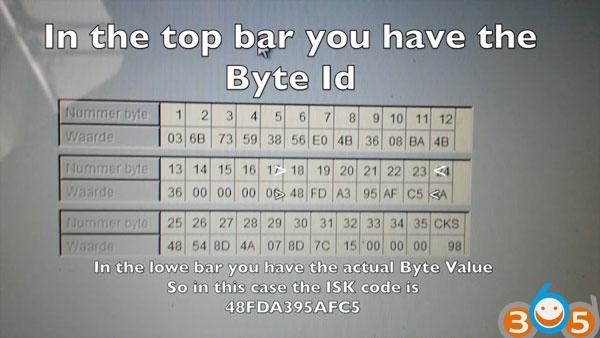 In the newer version 156 or above it was not possible to flash the key card, since the program required security token, disconnection from the Internet did not help. 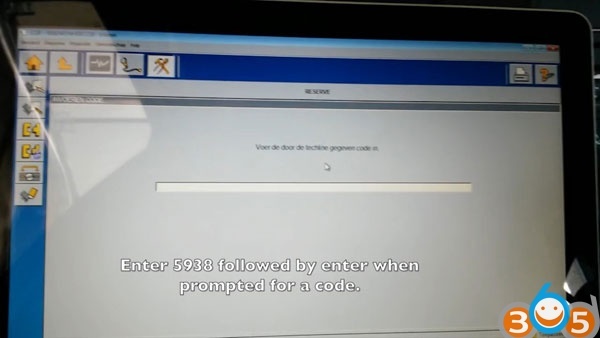 If the remote control option is not installed on the machine, then during the initialization of the keys, Clip will warn you that the key with the support of the remote option and the option is not installed on the car, but nevertheless, Clip will allow you to program the key with the remote function. 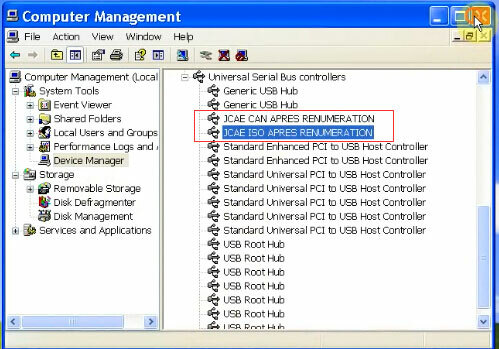 The program RenaultPinExtractor 2 . We need the bytes from 18 up to 23. Some cars do require up to byte 24. In the lower car you have the actual Byte Value. Select your car and enter the ISK code you just wrote down. Click to button ISK TO PIN. 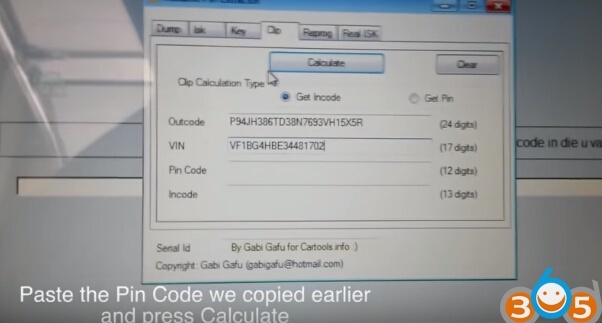 Then copy the calculated PIN code. 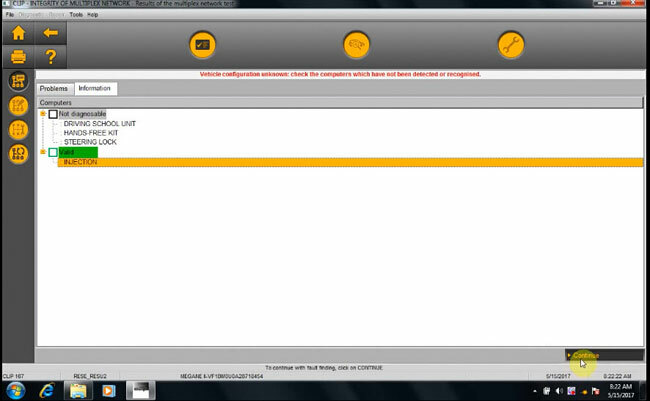 Go to secured encoding/reading and choose encode cards. Now we need to present all the cards one at a time, that we want to be able to operate the car with. 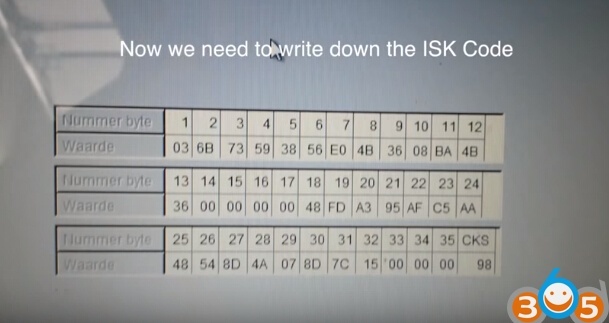 Now we received an outcode, Write this down. 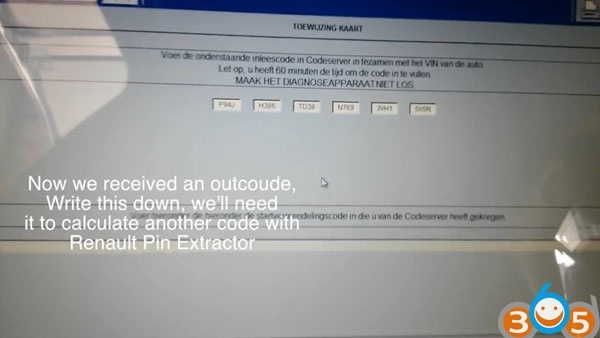 We’ll need it to calculate another code with Renault Pin Extractor. 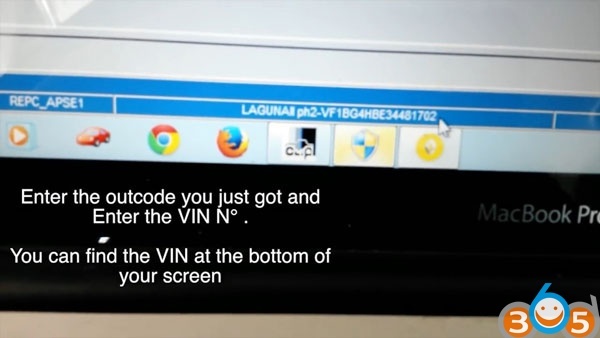 Enter the outcode you just got and enter the VIN number. You can find the VIN at the bottom of your screen. Present the cards again one by one and follow the on screen instructions. Now enjoy your key card. 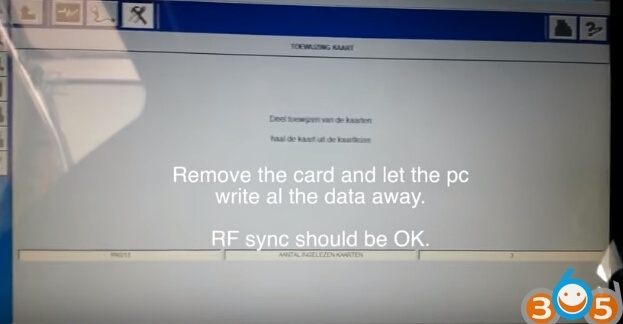 Remove the card and let the PC write all the data away. RF sync should be ok. 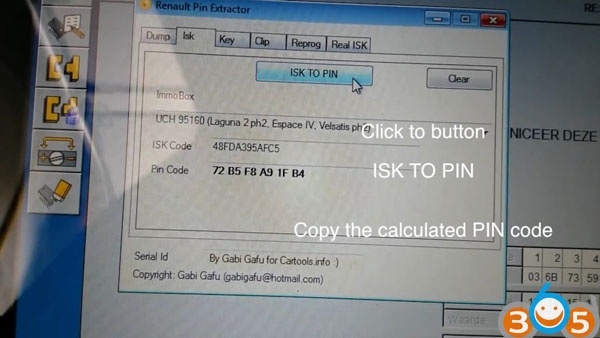 This entry was posted in car key programmer and tagged Renault CAN CLIP, Renault Clip, Renault key card on October 19, 2018 by obd365. Working with CAN CLIP Renault clones: http://www.obdii365.com/producttags/renault-can-clip.html and the like. No new vehicles for this version. 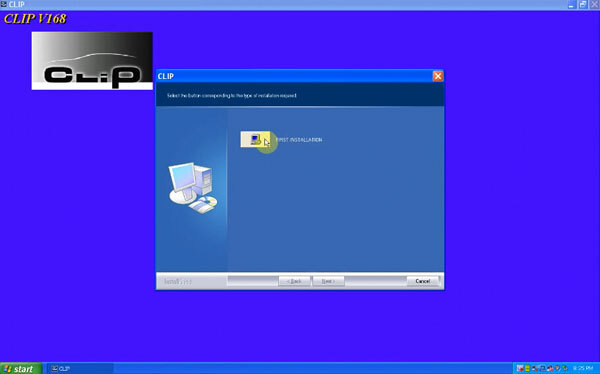 Starting with version CLIP 175, Windows XP is no longer compatible with CLIP. Maintenance of the Tecra A11 and CF19 MK2 ceased in January 2017 and they can no longer be registered. Since January 2016 the DELL E5500 units have no longer been serviced and cannot therefore be registered any longer. Since August 2015 the PANASONIC CF19 MK1 units have no longer been serviced and cannot therefore be registered any longer. Maintenance of the PANASONIC CF18s ceased in May 2014 and they can no longer be registered. Starting with DVD CLIP 161, reprogramming with a battery tension lower than 13V is no longer possible. You absolutely have to connect a battery charger to the vehicle. Please make sure you have this battery charger before starting any work. From now on, Renault users (with Token) of the CLIP diagnostic product will have access to the CLIP InfoWeb service: a new information website for CLIP owners. This site contains information on Renault CLIP products, services, contact details and assistance data to help with everyday queries. From now on, Renault users (with Token) of the CLIP diagnostic product will have access to personalised assistance via the SOLAR site. ?choose the type of assistance you would like (email, telephone, ?. <Start / All Programs / Clip / Solar>. This entry was posted in Car diagnostic tool and tagged Renault CAN CLIP, Renault Clip on February 28, 2018 by obd365. Echec de reservation de la sonde. Essayer a nouveau puis contracter l’assistance technique en cas de novel echec. (Failed to reserve the probe. 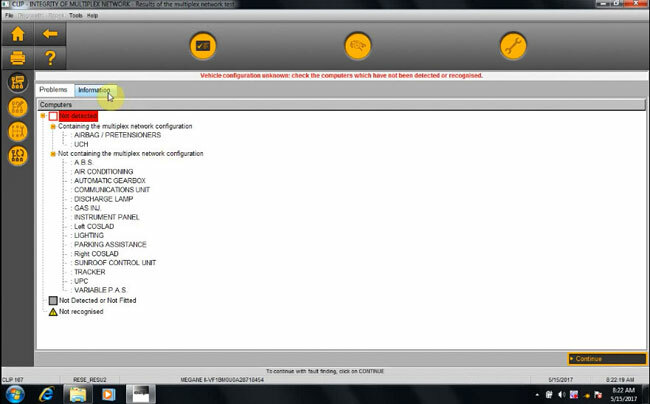 Renault can clip diagnostic tools with the newest software from http://www.obdii365.com/ won’t pop up the update information. The message is only popped up when old tools are used with previous Renault CLIP software. For example, a user bought the Renault can clip v160 but now he wanna used it with the latest CLIP v168; then the message above will be displayed. So, for use of new software, users must update Renault CLIP diagnostic software. This entry was posted in Car diagnostic tool and tagged Renault CAN CLIP, Renault CAN Clip V168, Renault Clip on July 4, 2017 by obd365. 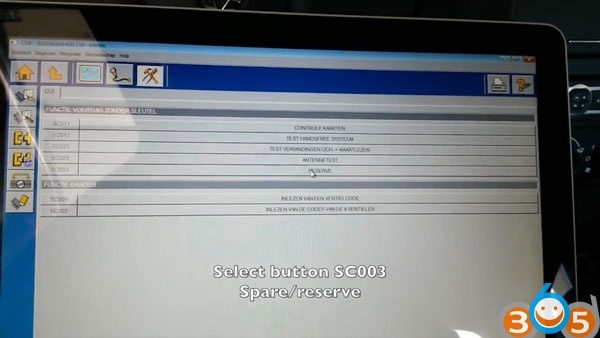 This is the latest news about Renault CAN CLIP v168 diagnostic interface update!! it includes Renault CLIP v168 price, download, Windows XP installation, programming, reprogramming, etc. For china clone, it depends on quality. 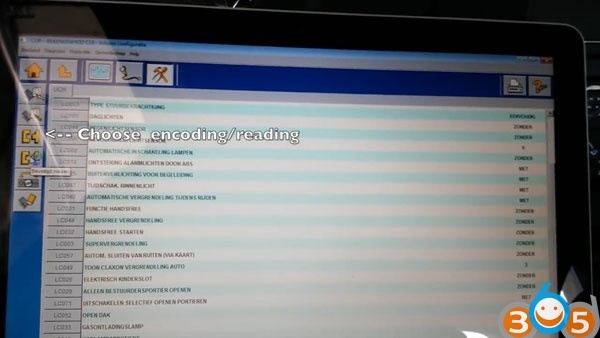 Renault can clip ecu programming? Can clip clone cannot support ecu programming. 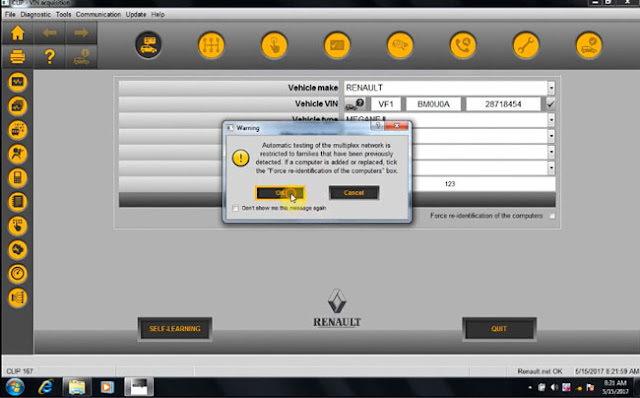 You need do it with Renault-COM diagnostic tool. How to Install Renault CAN CLIP V168 Software? 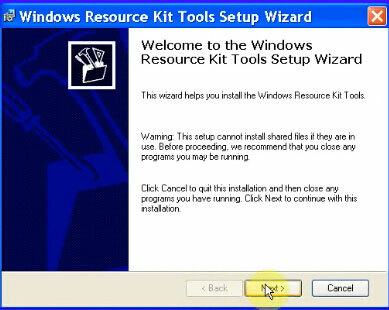 Click the laptop icon (FIRST INSTALLATION) in CLIP V168 interface. Click on “I accept…agreement” and click Next. Select country. (here, select OTHER COUNTRY). and click on Next. This entry was posted in Car diagnostic tool and tagged Renault CAN CLIP, Renault CAN Clip V168, Renault Clip on May 31, 2017 by obd365. This entry was posted in Car diagnostic tool and tagged Renault CAN CLIP, Renault CAN Clip V167, Renault Clip on May 17, 2017 by obd365. 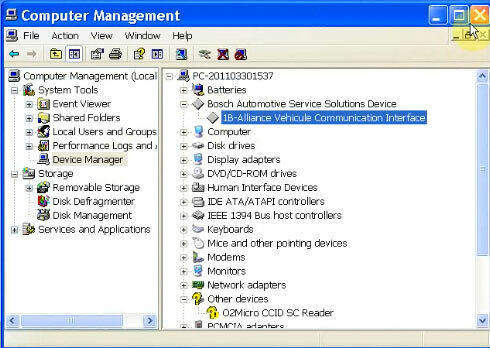 Renault and Dacia Diagnostic Interface Renault CAN CLIP released new software version V163. 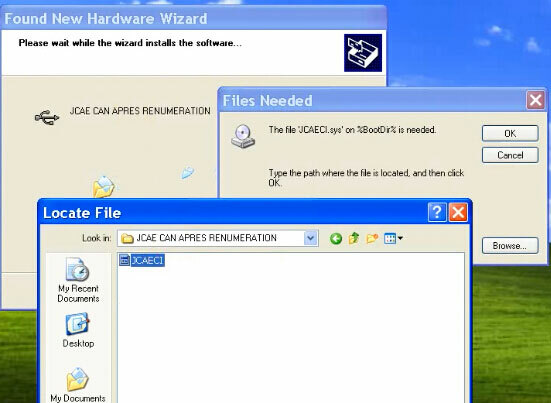 Enjoy free V163 software and registration patch here. There has so many different Renault CAN CLIP for to choose, this blog will recommend The best Quality and most stable one—Renault CAN CLIP diagnostic interface with chip CYPRESS AN2135SC or AN2136SC. We can see the chip CYPRESS AN2135SC or AN2136SC was added to the PCB. This chip works more stable and has a longer using Life than other versions of CAN CLIP. Also, This version performs the same functions with others (SP19-B, SP19-C, SP19-D), it works Well on systems ENGINE, automatic gear change, air conditioning system, SRS, ABS, ASR, MPL, GM, IMMO, KEYZESS GO system, OBD-II, and so on. There is no need for more explanation about this version of CAN CLIP, it is the most Well known among users, it has noissues within scan and diagnose duty. These are PCBs of Renault V162 CAN Clip with AN2131QC chip. This is PCB of the recently released Renault Can Clip Clone(Dec. 2016), it is the cheapest one among Renault diagnostic tools. Renault can clip V163 can work with this interface. This entry was posted in Car diagnostic tool and tagged Renault CAN CLIP, Renault CAN CLIP V163 on December 21, 2016 by obd365. Good news! 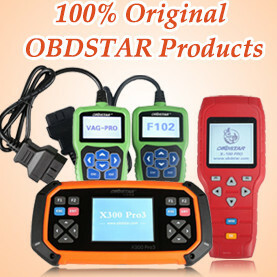 Renault CAN CLIP V163 software is tested successfully and verified working with the help of engineers at obdii365.com. Here is the clip 163 installation tutorial. Please make sure of your CLIP boards before testing with CLIP 163 software; otherwise, you may take a risk. Good luck! This entry was posted in Car diagnostic tool and tagged Renault CAN CLIP, Renault CAN CLIP V163 on December 17, 2016 by obd365. Renault CAN Clip and Nissan Consult 3 Professional Diagnostic Tool 2 in 1 is available in obdii365.com. The selection of CAN type as well as the identification of malfunction locations are completely automated, allowing CAN diagnosis to be done 17 times faster than previous method where the diagnostics system needed to be supplemented by the service manuals. 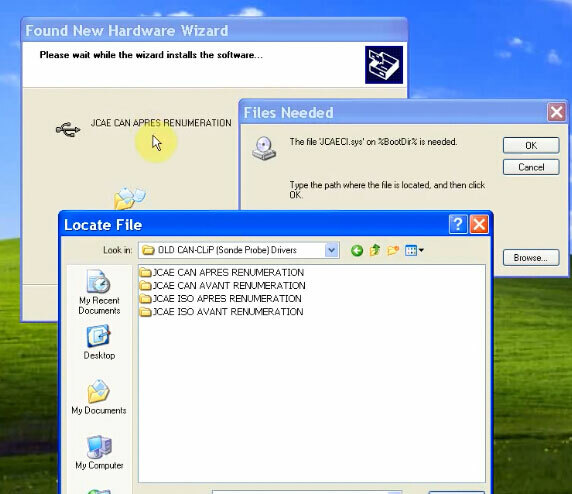 Repairs involving reprogramming of the in-vehicle computer can be completed 1.5 to 2.5 times faster with the new system. 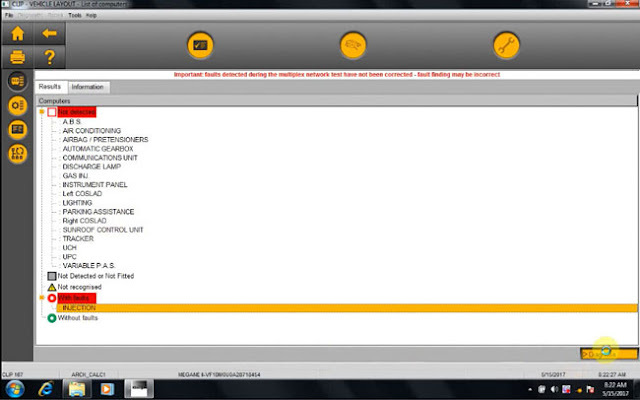 Renault CLIP software is the same as SP19-B/SP19-C Renault CAN CLIP interface. Renault and Nissan software can not be installed on the same laptop. Do not have Bluetooth connection. This entry was posted in Car diagnostic tool and tagged Nissan Consult III, Renault CAN CLIP on March 24, 2016 by obd365. Frequent update of CLIP, i have to say. But sometimes, unnecessary! 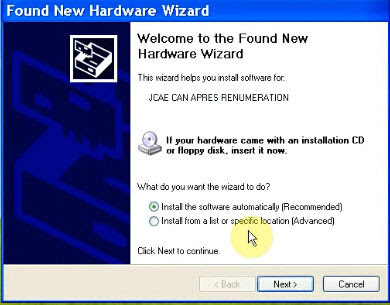 So i never did it since i ordered my CLIP interface with 145-version software. Although i was not new to this now, everything followed the instruction seriously when i decided to update CLIP 145 to 156 version. First, i checked the printed circuit board. 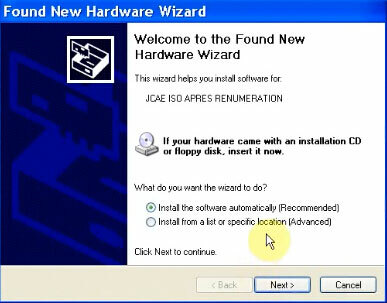 I have to make sure of this, for CLIP 156 software is only workable with certain unit. Sent the pcb photo to the vendor to have a check. Update began when the vendor say “YES”. Many concerned videos on youtube, and i watched one. Then connected to my model. Finish vehicle information: Vehicle type, After-sales type, Engine type, Gearbox type. Enter RO. Here i just showed some screenshots but i tried most functions there. 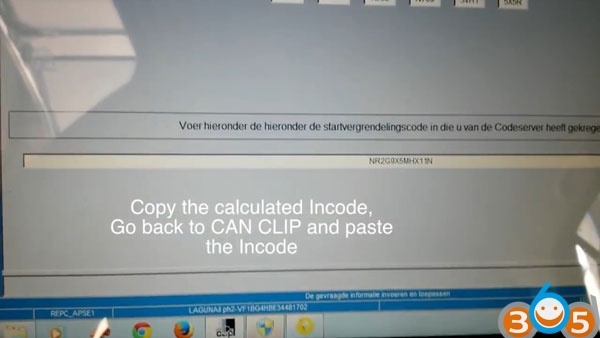 Yes, Chinese can clip can do most of the functions, changing parameters, actuation, coding injectors, throttle body learning etc.The only thing you won’t be able is reprogramming engine ecu and uch and retrieving pincodes to program cards and keys (replacing by new ones).To get pincode is very easy if u know your electronics,just read from ecu-not from uch,much easier to read from ecu as eeprom is more easy to read than MCU.read dump send to icc within hours you’ll receive 12 digit pin, and use clip or sbb to program.There r ways to clone uch or ecus but u need right tool and gud at Electronics, no need to go dealer. 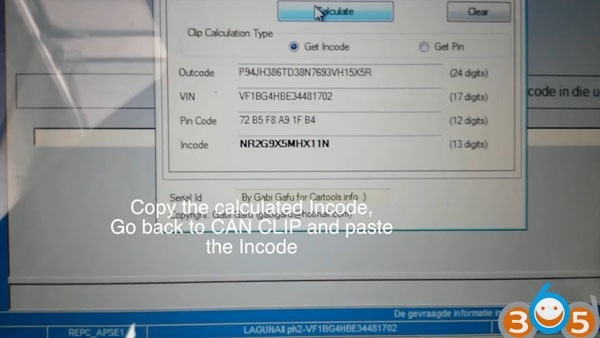 This entry was posted in Car diagnostic tool and tagged Renault CAN CLIP, Renault CAN CLIP V156 on March 10, 2016 by obd365.